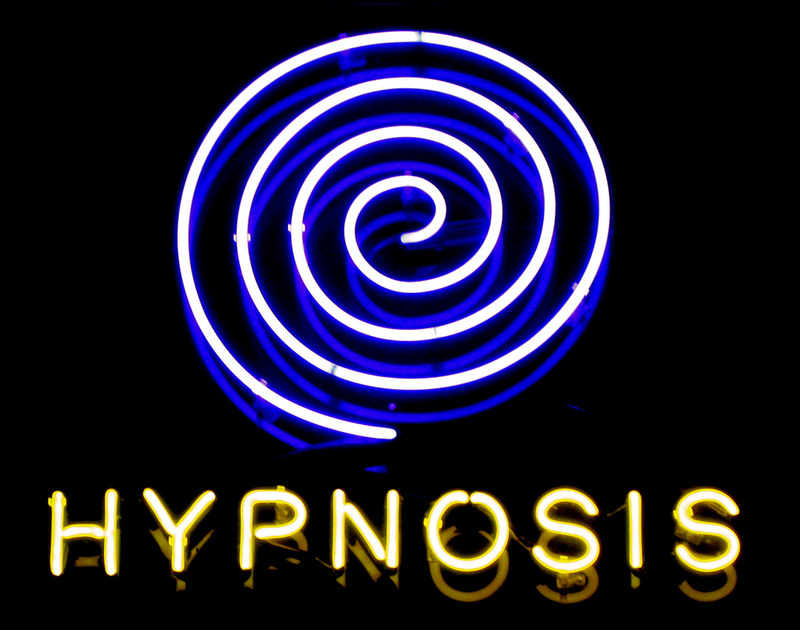 One of the greatest challenges we have as hypnotists is convincing our clients that they were actually hypnotized. There has been so much misleading information out in the media about hypnosis that the average person who considers hypnotherapy as a possible choice for Quitting Smoking or Losing Weight has an in accurate understanding of what hypnosis is and isn’t. does an excellent job of addressing this issue. Because the truth is while hypnosis can be extremely effective in support change to take place, it is actually the clients own mind which does the changing, not the hypnotist. The NY Times article points out a number of people who didn’t think they were hypnotized but who went on to experience the change that they went to hypnosis to achieve. Richard, smoked cigarettes for 50 years, having failed several attempts to quit on his own. 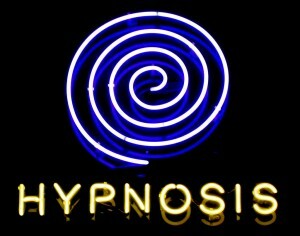 When a friend told him in August 1994 that hypnosis had enabled her to quit, he decided to give it a try. Essentially hypnosis is not magic. Hypnosis is utilization of a relaxed state in order to make suggestions directly to the unconscious mind where all unconscious behavior, beliefs, memories and emotions are generated. It’s the client of course. As a highly trained hypnotist, my role is to lead them into a relaxed state where I essentially give them their own suggestions. Now I may know how to form the suggestions into language that is more readily accepted by their own minds, but essentially the suggestions came from them. I don’t suggest they make changes that I want them to make. It doesn’t work that way. I give them suggestions for changes that they have decided they want. There is something profoundly effective about having a skilled practitioner assist in delivering the suggestions that makes a positive difference. The NY Times article also points out that we can not be hypnotized to do something we do not want to do. So essentially it is one of the safest forms of therapeutic change work available. If you are ready to make a change in your personal or professional life, consider hypnosis. or use the handy contact form below! Previous Post: « What Is Hypnosis?